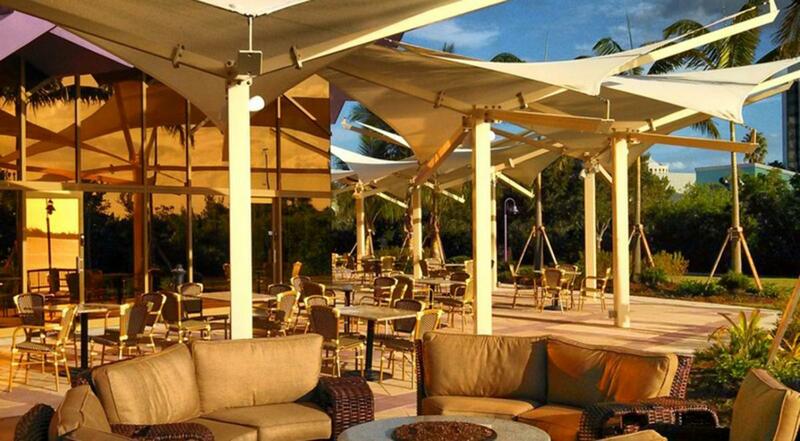 Sarasota is home to some of the most sought-after event venues in Florida. Whether you are interested in creating a picture-perfect setting, or incorporating unique interactive experiences, there is a place for every occasion. Here, create the perfect combination for your group with sunshine year-round, a vibrant arts scene, culinary delights for any appetite, amenities awaiting to accommodate your every need and the Sarasota-Bradenton International Airport as an aviation gateway to the area. For groups that are new to Sarasota, our Meetings Incentive Program makes the deal even sweeter. About: A true pioneer in the cultural development of Sarasota, the Van Wezel presents a broad spectrum of the world's finest performers in an iconic waterfront venue along Sarasota Bay. About: Mote Aquarium is one of Sarasota's premier attractions, hosting more than 300,000 visitors each year. This venue offers you and your guests a departure from the ordinary with spectacular animal exhibits and breathtaking views of Sarasota Bay. 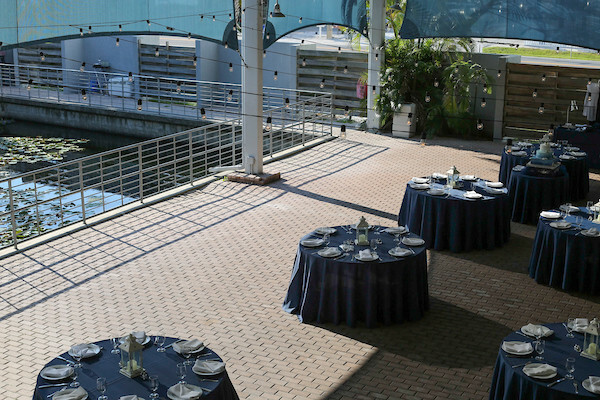 Outdoor Space: Aquarium Courtyard: 4,000 SF of covered, open-air space suitable for 350 people banquet-style and 400 people reception-style. Rental includes access to all exhibits and touch pools. | The Chickee: Outdoor tiki hut picnic area with fixed seating, suitable for 56 people banquet-style and 100 people reception-style. 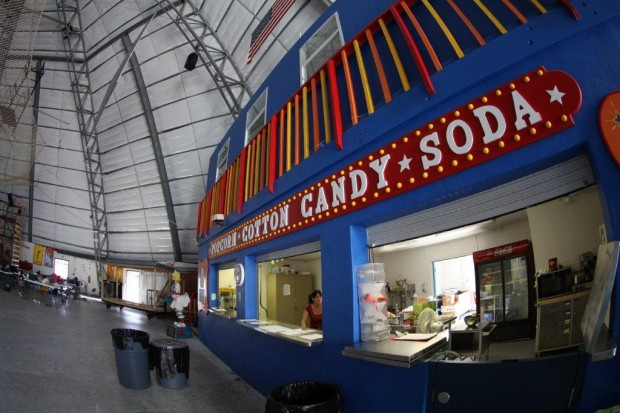 About: This multi-purpose circus arena includes a concession area and an immense rehearsal/performance spae. Pair your event with a performance; or have attendees get a feel for circus life with trapeze and tight-rope lessons. Indoor Space: Arena: Permanent Big Top tent with 15,000 SF suitable for groups up to 400 people. 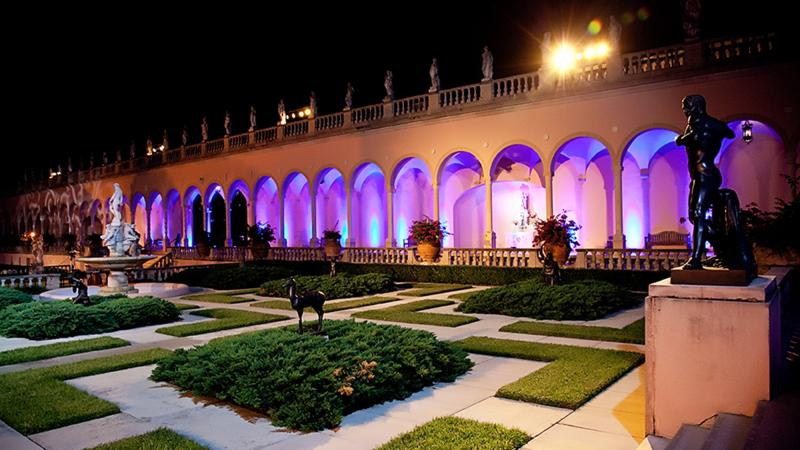 About: The Ringling offers a variety of spectacular venues along Sarasota Bay. The picturesque grounds include the Museum of Art, the Circus Museum, Asian Art Center and John Ringling's historic mansion, Ca' d'Zan. Indoor Space: Exhibits including art galleries and Circus Museum may be open for event guests to enjoy self-guided tours, however food and drink is not permited indoors. Outdoor Space: Museum of Art Courtyard: Suitable for up to 800 people | Ca' d'Zan Terrace and Bayfront: Suitable for up to 250 people | Circus Museum, Tibbals Learning Center: Suitable for up to 80 people, museum is indoors with adjacent, tented event space. About: The Gardens provide an urban oasis that will give you and your guests the chance to relax and enjoy your occasion in a stress-free environment. The 15-acre property is located near resorts and hotels and is conveniently close to downtown shopping, dinning and business facilities. Indoor Space: Michael's on the Bay Room: 4,800 SF flexible space, sutable for up to 300 people seated and 500 reception-style. About: Discover old Florida charm at this outdoor museum consisting of 30 acres overlooking Little Sarasota Bay with sweeping views, formal gardens, a quaint chapel, historic homes, and lush Florida foliage. 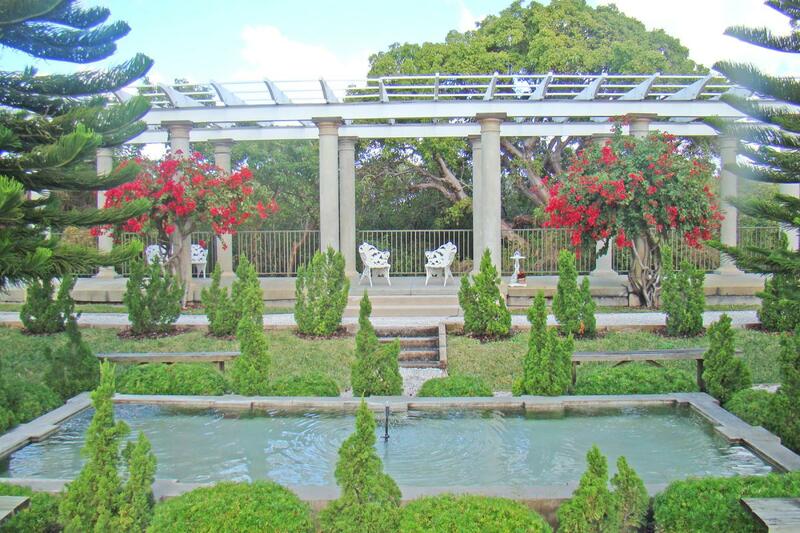 Outdoor Space: Sunken Gardens: Barfront lawn and garden space suitable for up to 200 people banquet-style.